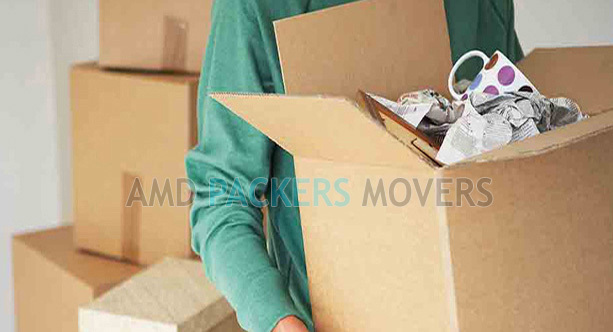 Pioneers in the field of relocation industry, AMD Packers & Movers have gained a lot of popularity in past few years for the quality services provided by them. A comprehensive range of packing and moving services are offered by the company ensuring complete satisfaction of the customers. Moving to a new location, whether in the same city or a different city entails a lot of stress for people. There are many issues to be tackled and many loose ends to be tied. Handling all these becomes too challenging for many people. 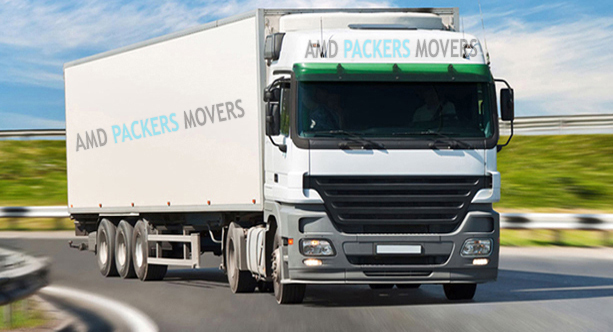 Here, AMD Packers & Movers comes into picture. The company has necessary abilities and bandwidth to provide quality services to the customers looking for perfect relocation solutions. A team of thorough professionals who are experienced in this field help owners of the homes or offices to shift to a new place without any stress or tensions. Each and every item and possession is packed with gret care. Wherever required, bubble wrap is used to ensure complete damage free and chipping free moving. The company has a wide network of service outlets in Delhi NCR area. Your beloved possessions are packed lovingly and loaded and transported to the new location. Once you belongings reach new location, they are unloaded with great care, unpacked and placed at suitable places after consulting you. We take pride in our services and ssure you that you will be completely satisfied with our movers & packers services. We have carved a niche for ourselves in the packing and moving sector with our high quality services and total dedication to our job. We strive hard to make our customers happy and satisfied.